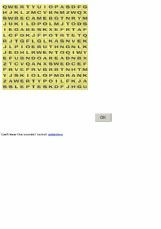 10 best known Shakespeare�s characters in a wordsearch. 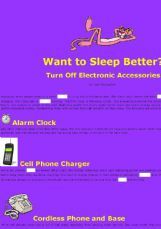 Open Cloze: Want to sleep better? 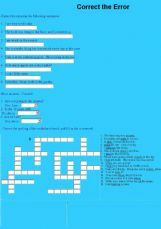 This is an exercise to test the student�s abilities. 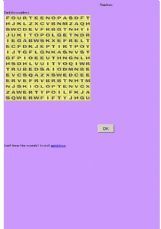 Can he/she find the errors and correct them? Have fun!! This exercise explains the difference between personification and anthropomorphism. 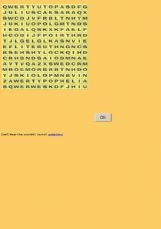 It has 10 beginning vocabulary words with their definitions, an exercise, and a wordsearch. 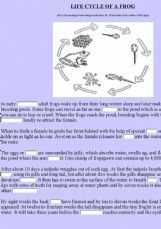 Complete the passage detailing the Life Cycle of the Frog by filling in the missing words. 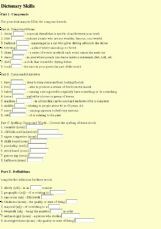 These exercises require the student to use the dictionary. They require the student to look up compound words, use definitions, parts of speech, and spell correctly. 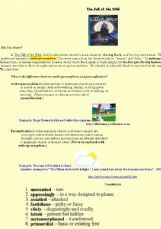 The last section deals with British/American spelling.